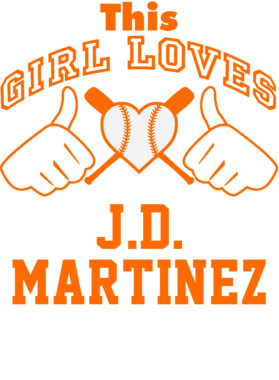 Order your very own This Girl Loves J.D. 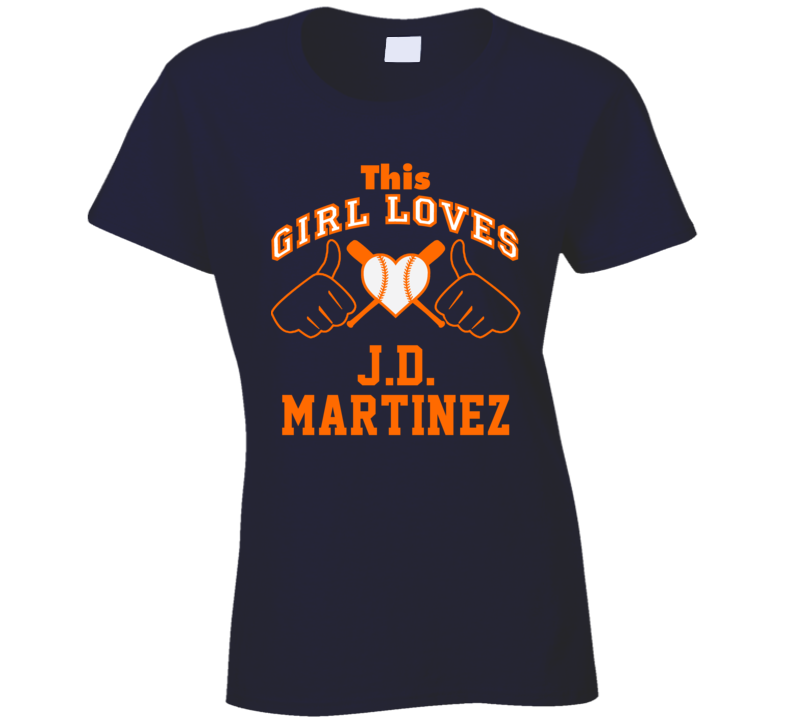 Martinez Detroit Baseball Player Classic T Shirt. It won’t be around forever so buy yours here today! Shop our huge selection of high quality, graphic apparel. Each sports themed design is offered on a variety of sizes and styles including; t shirts, hoodies, aprons and even baby one-pieces! This product is pre-treated to ensure quality and longevity of the graphic. Buy one for yourself, or treat your whole team to awesome new tees with our $5.99 flat rate shipping!